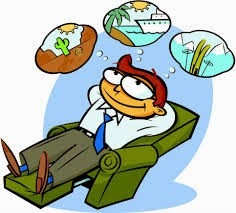 To Get Away from It All: To leave your home, workplace, or a stressful situation and go somewhere relaxing or peaceful. Jim: I am so stressed out at work right now! I have to get so many things done by next week and I just don't have enough time in the day. Tim: That doesn't sound good. 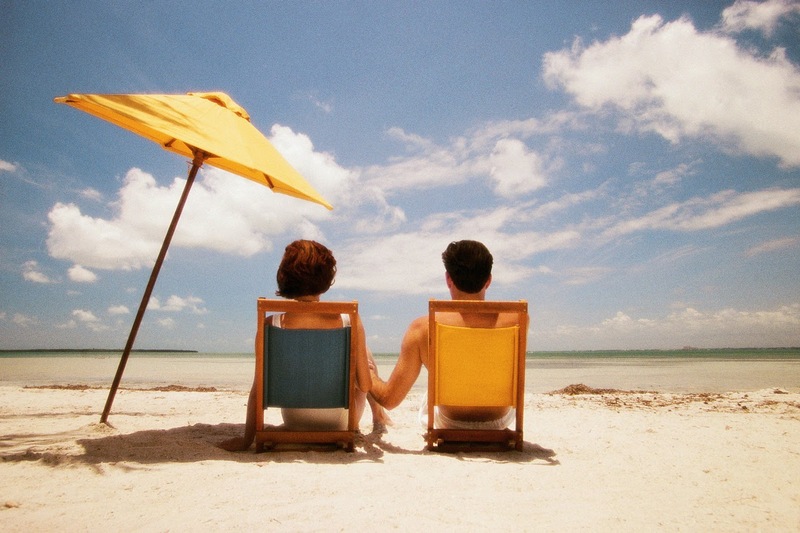 Maybe after you turn all your work in next week, you should go on vacation, to get away from it all! Jim: You're right. A nice trip to Hawaii sounds good. I could just hang out on the beach all day and do nothing! Tim: Well, that's a good way to get away from it all! Sally: I can't believe how beautiful the weather has been recently. Not a cloud in the sky! Jill: I know. After the cooler winter it is a welcome change. At work, I can't even concentrate. I just stare out the window at the blue sky! Sally: Yeah, on days like today, I just want to get away from it all. Do you know what I mean? Jill: Yes, I do. Getting away from it all would break the boredom of my everyday life! Meaning: To get way from it all means to go somewhere different from where you live in order to have a rest or vacation. In example #1, Jim is super stressed out at work and probably needs to get away from his work for a while and just relax. In example #2, the weather is nice and Jill is bored with her everyday life, so she would like to go somewhere different on vacation to enjoy the nice weather.